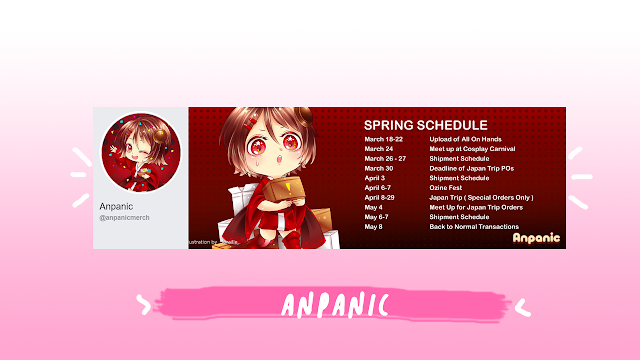 Founded since 2014, Anpanic shop delivers original Otaku-related merch which they get from Japan. I bought from them twice, one is a pre-order from Japan to which will arrive in August. 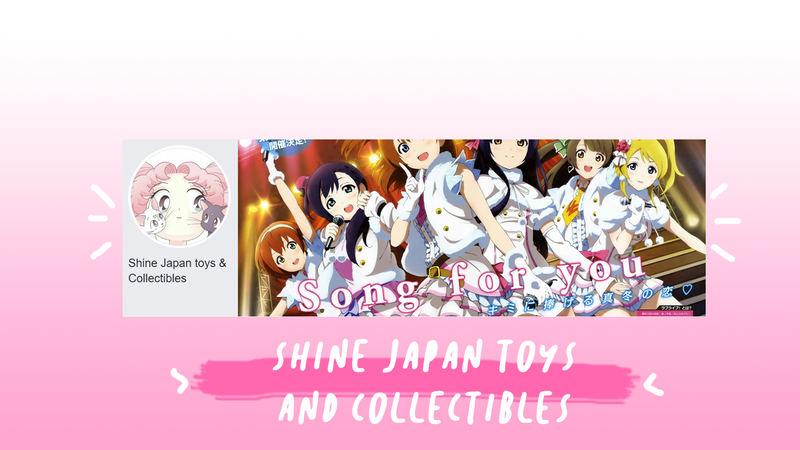 You can buy merch from different genres like idol Anime and others, mobile games such as Fate/Grand Order, Seiyuus, and more. Seller is accommodating as well! My experience for my very first transaction was a bit of a shock for me since she gave me free rubber keychain of Ryunosuke Tsunashi (from TRIGGER). I even thought she might mistake it but nope, she said it's free so I was happy! Price? Affordable! They deliver nationwide and can accept orders from overseas as well. They have on-hand merch and they also accept pre-orders and special orders (proxy service/shopping request). Check out their Facebook page here. 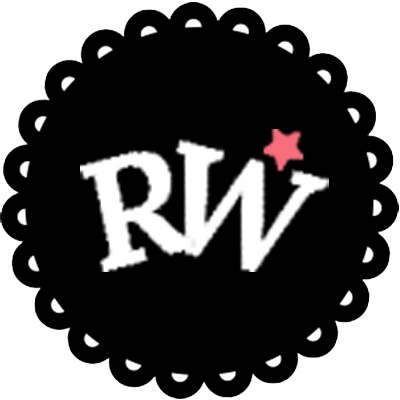 Fan of Seiyuus (Japanese voice actors/actresses)? Perhaps JPOP Artists or idols like AKB48? This shop is for you! 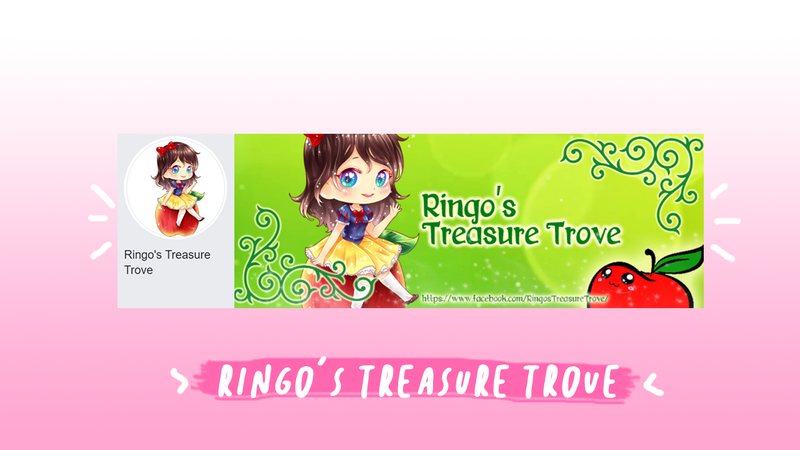 Ringo's Treasure Trove is an online shop which is dedicated to bringing official Seiyuu merch, idols and also Anime related merch. Aside from that, they also offer proxy service. So if you are interested in buying items from the Japanese online shops but not available to ship Internationally, Ringo's Treasure Trove can help you out, of course with additional charge. I have bought some can badge set of Takuya Sato and Wataru Hatano's Scats Babys Show. They are lovely! The seller responds to inquiries fast as well. As of the moment, I will be availing their proxy service/shopping requests and will be buying Domon Atsushi's drama CD which is the Rouge et Noir. Price? Reasonable price. And you can even spot some idol CDs for a cheap price! They also deliver nationwide. Check out their shop for their on-hand items for sale here. Another online shop from the Philippines that sells Anime related merch. They also do order spits (meaning, if there's one specified character that you want from a group of items), shopping requests and pre-orders. Most of their merch available are related to idol Anime, especially IDOLiSH7. I tried buying from them once and its a set of Ryunosuke Tsunashi merch. The owner is also a big fan of Ryu like me! (I bet she have so many Ryu merch already). Although at times, they can't reply to messages due to their workload, it's fine for me. Price? Reasonable. Be sure to check their Facebook page for their on-hand items and on-going pre-order sets here. 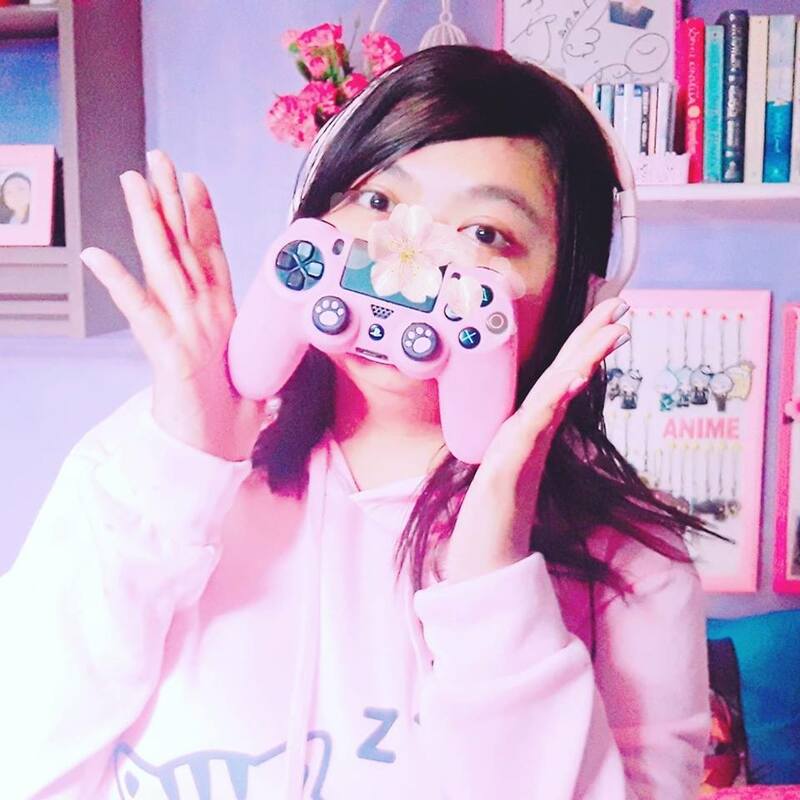 Looking for cheap Anime merch? This online shop is for you! 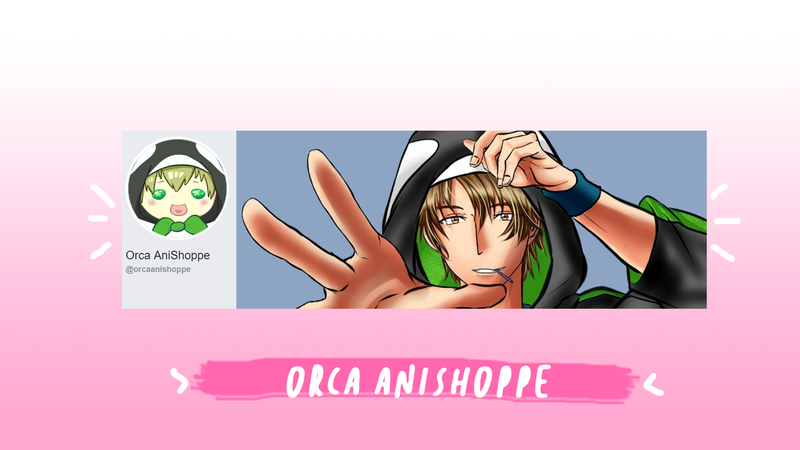 This shop is dedicated to selling Anime related merchandise which is in good quality. 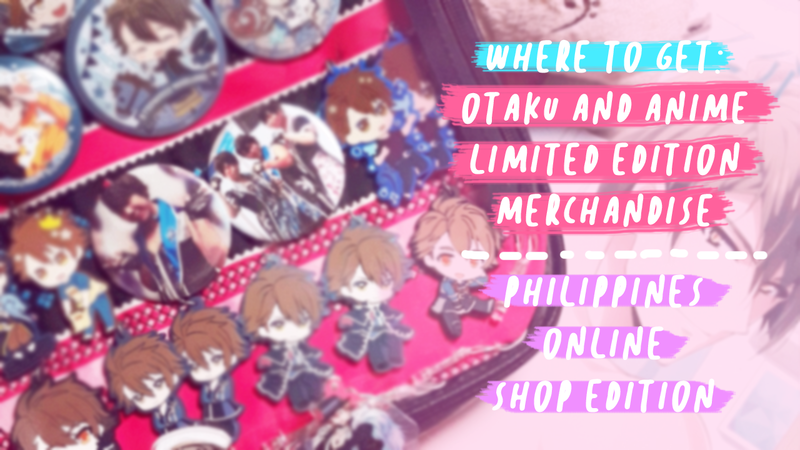 Wide range of items is available such as keychains, bags, posters, and way way more. Have I tried buying from them? Lots of times! (other online shops buy from them and reselling them *laughs*). The seller responds to the inquiries fast. They upload their items on Facebook page but you need to send a message to her personal account for a faster transaction. Another shop which is dedicated to shopping/split requests and proxy service! Fascinatings has been active for so long. Though I haven't tried buying anything from them, seeing their regular updates on their page from time to time is proof that they are active. 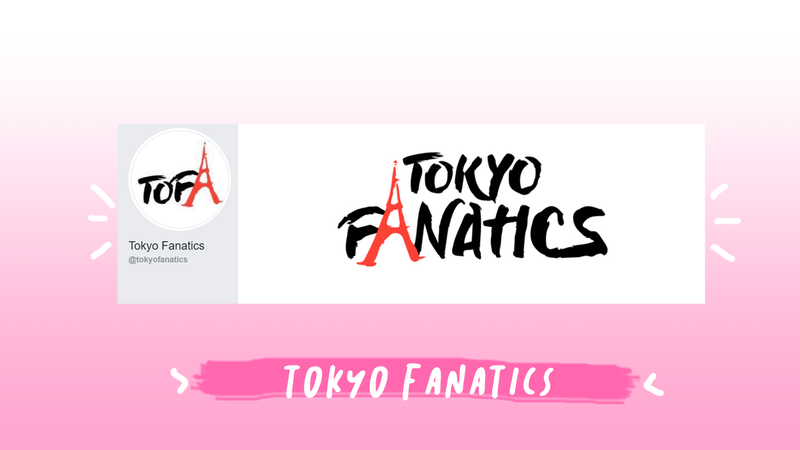 Tokyo Fanatics has dedicated staffs which lives in Japan and staffs from the Philippines. They are dedicated to shipping requests and order splits. I haven't tried ordering them. I was supposed to order a calendar of IDOLiSH7 from them but I guess I find it a bit expensive for me. Check out their Facebook page here. This post will be updated soon! Will be adding other shops that I spotted and tried doing transactions with them. To our next post, we will be featuring the companies/shops that offers proxy service from Japan to other countries. Feel free to ask some questions related to our post. Thank you for reading!